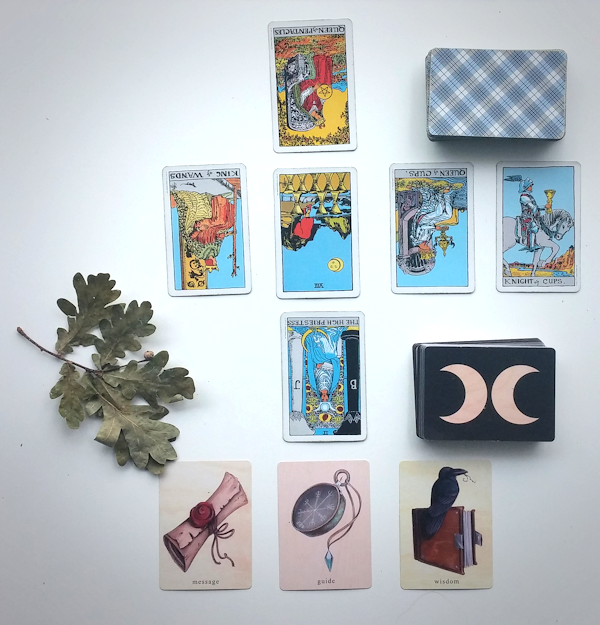 Please join Catland and the Book Unbound as we explore the hidden meanings contained within the Smith-Waite tarot card deck. In these classes we will explore the suits of the minor arcana, their corresponding elements, court cards, and more. The Book Unbound was created by Brooklyn local, Ken Dawes, in an effort to promote tarot card education. Having studied the cards for almost ten years, Ken has had the great privilege of working with tarot masters like Rachel Pollack and Riva Bond. He is a graduate of the University at Albany’s English program, where he first received the tarot cards from distinguished poet and professor, Jil Hanifan.